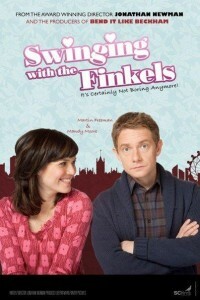 Filmaka Member Jonathan Newman’s Swinging with the Finkels now has a Facebook and a Twitter! 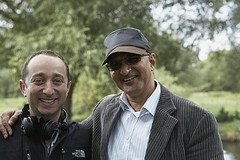 Friend us to get the latest news on the film, and any other interesting tidbits we have on our cast, and filmmakers. Come look at our new pictures, and video! Exciting things are happening with the film so stay tuned.